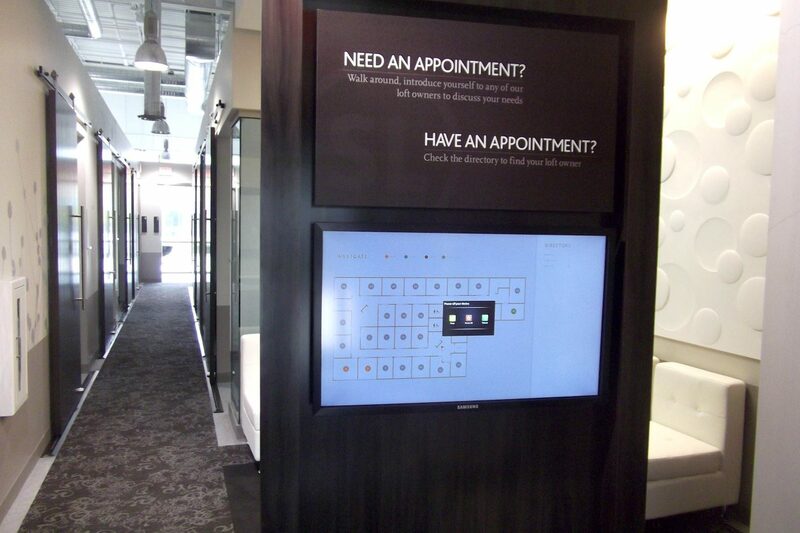 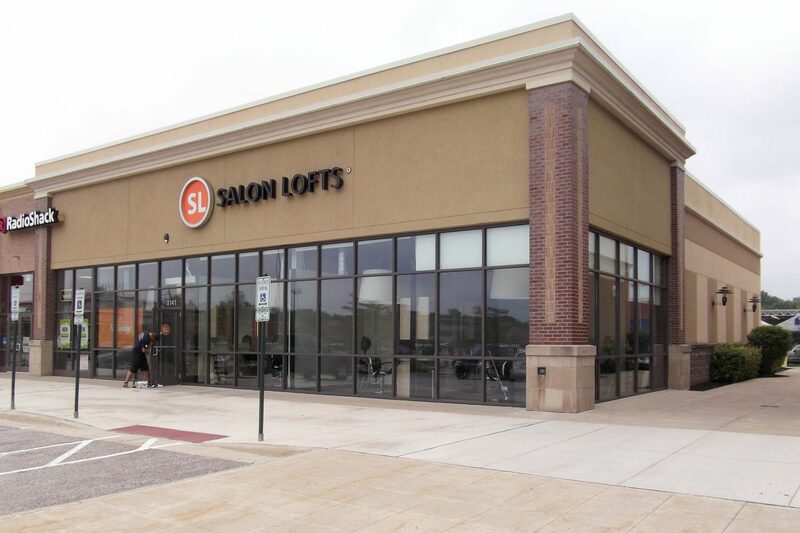 Salon Lofts is a newer concept in the salon industry, offering creative spaces for hair stylists, aestheticians, and beauty technicians to operate their individual businesses. 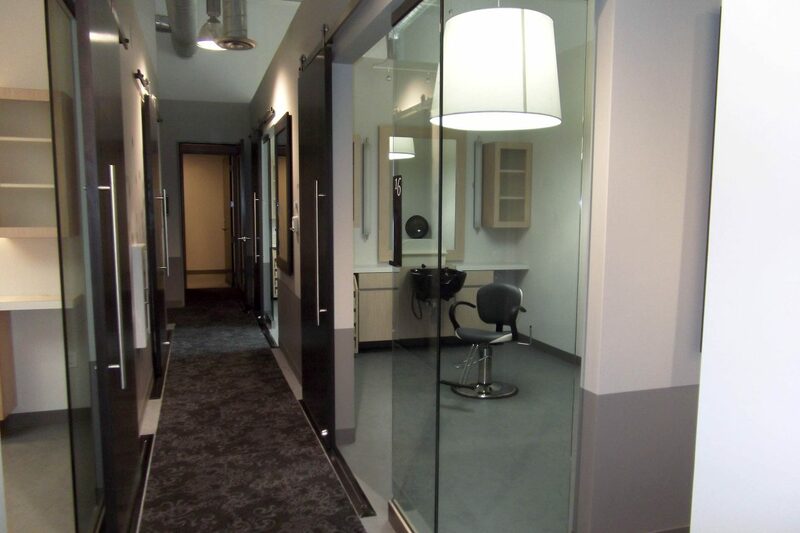 Capitol Construction has completed seven projects for Salon Lofts around the Midwest, including this 5,000 square foot space in Cleveland, OH. 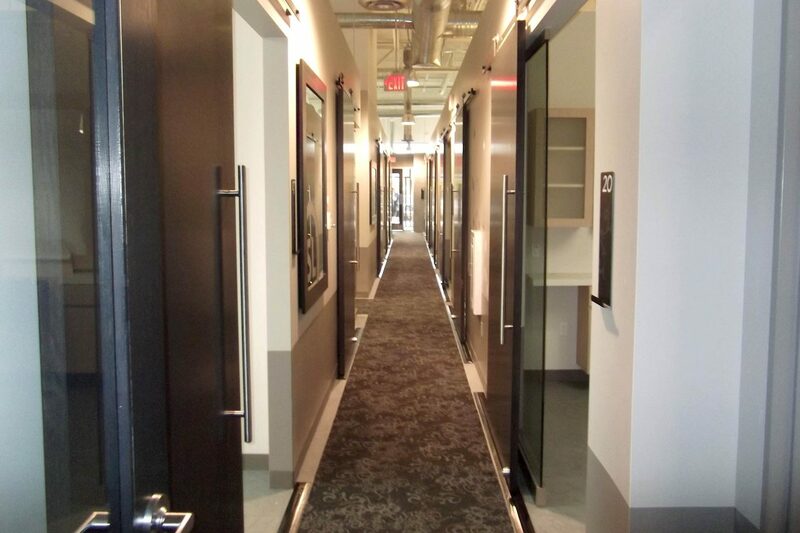 Salon Lofts, designed by Minnesota-based Finn Daniels, features high-end finishes, exposes natural lighting, and offers associates and clients a unique pampering experience.